The workshop consists in exploring the city of Gyumri through the concept of psycho-geography and derivation, the outcome of this playful experience is to suggest and alternative map of the memory of the city. The experience is to walk around the city spontaneously without preconceived idea and selecting different places to observe based on emotions. Each participant chooses a place or more to illustrate through drawing, a tool that give time for observation and reflection. Once the material is gathered, a common alternative map is created, through each participant’s experience. Benji Boyadgian was born in 1983 in Jerusalem where he lives and works. Boyadgian’s works are research-based projects that explore themes revolving around heritage, territory, architecture and landscape. He employs painting and drawing as his primary tools for conveying his subject matter. 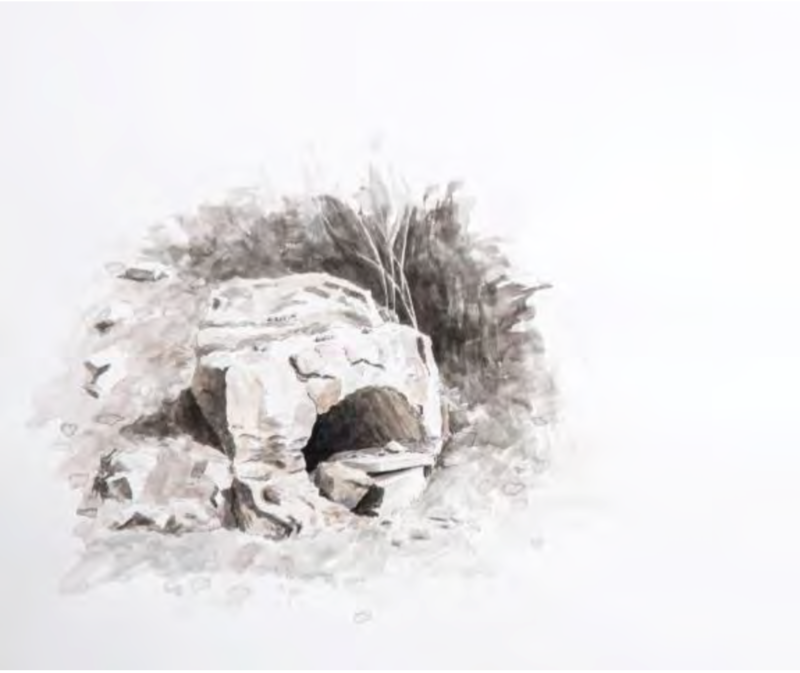 His realist paintings capture fragments of overgrown ruins found in areas around Jerusalem –areas, such as Wadi el-Shami or the ancient Roman aqueduct, which are disappearing under the stress of modern expansion – and documents them as if they are already a part of the past. 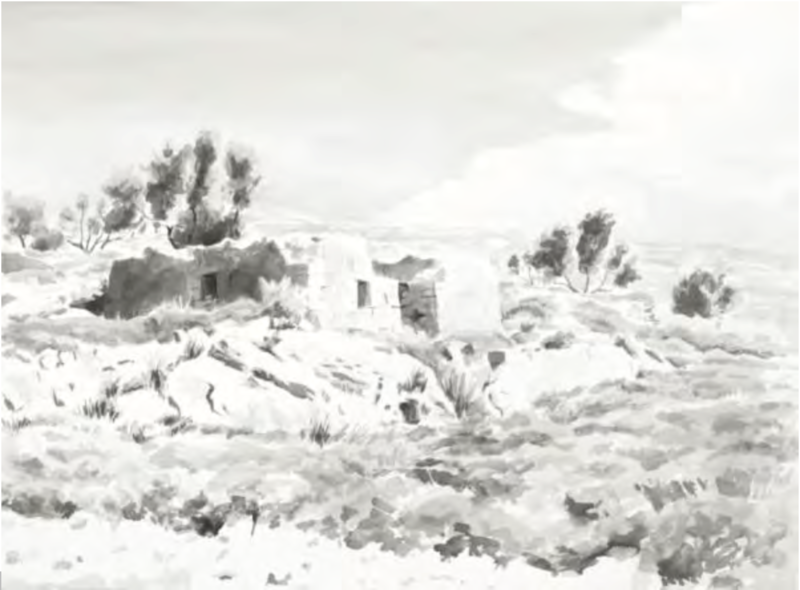 His recent exhibition include 2017: AQUA, Contemporary Artists and Water Issues, Chateau de Penthes, Geneva; The Discord, Al Ma’mal and Anadeil Gallery, Jerusalem;2016: Traces, Art Rooms, Kyrenia, Cyprus ; The Jerusalem Show VIII: ‘Before and After Origins’, Al Ma’mal Foundation for Contemporary Art, Jerusalem, Israel ; De lova de oss en skola, de lovade en Simhall, Skånes konstförening, Lund, Sweden ; Lines of passage (in media res), Municipal art gallery, Lesvos, Greece; 2015: Line, Art Rooms, Kyrenia, Cyprus ; Stepping over the Borders, European Mediterranean Art Association (EMMA), Nicosia ; Shared Religious places, Museum of European and Mediterranean Civilizations (MuCEM), Marseille; 2014: Spinning On An Axis, Mario Mauroner Contemporary Art, Vienna, Austria ; The Jerusalem Show VIII: ‘Fractures’, Al Ma’mal Foundation for Contemporary Art, Jerusalem, Israel.